Using Molecular Simulation to Explore the Nanoscale Dynamics of the Plant Kinome. Biochemical Journal, Vol. 475, Issue 5, Pages 905-921, 2018. Eukaryotic protein kinases (PKs) are a large family of proteins critical for cellular response to external signals, acting as molecular switches. PKs propagate biochemical signals by catalyzing phosphorylation of other proteins, including other PKs, which can undergo conformational changes upon phosphorylation and catalyze further phosphorylations. 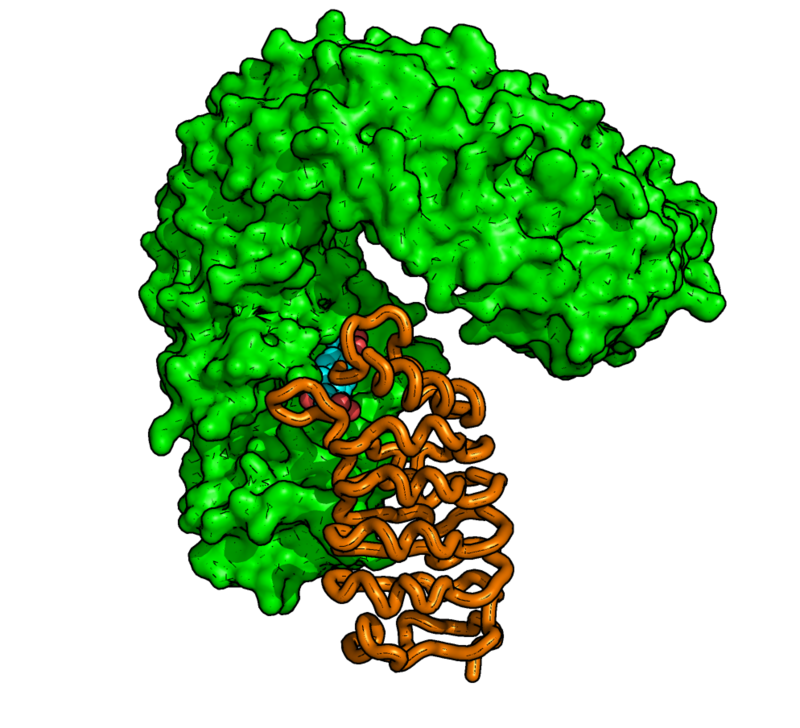 Although PKs have been studied thoroughly across the domains of life, the structures of these proteins are sparsely understood in numerous groups of organisms, including plants. In addition to efforts on determining crystal structures of PKs, research on human PKs has incorporated molecular dynamics (MD) simulations to study the conformational dynamics underlying the switching of PK function. This approach of experimental structural biology coupled with computational biophysics has led to improved understanding of how PKs become catalytically active and why mutations cause pathological PK behavior, at spatial and temporal resolutions inaccessible to current experimental methods. In this review, we argue for the value of applying MD simulation to plant PKs. We review the basics of MD simulation methodology, the successes achieved through MD simulation in animal PKs, and current work on plant PKs using MD simulation. We conclude with a discussion of the future of MD simulations and plant PKs, arguing for the importance of molecular simulation in the future of plant PK research.